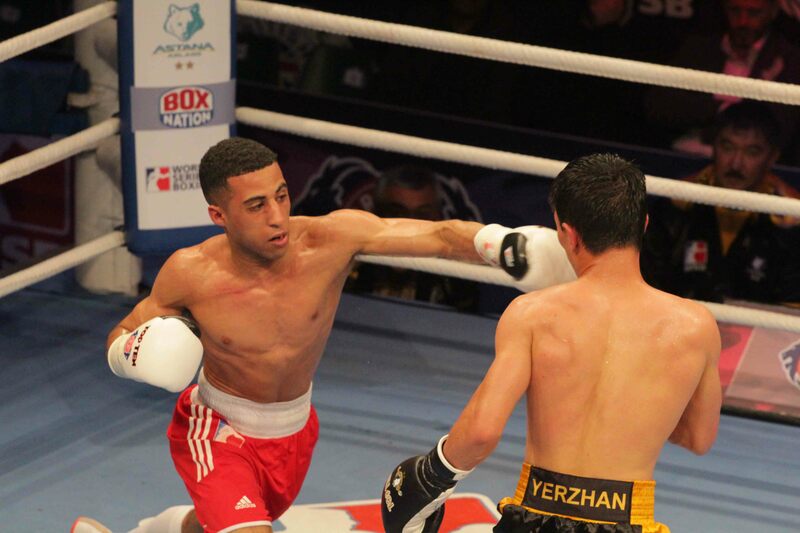 RIO 2016 Olympian, Galal Yafai, has been named in the British Lionhearts team for its opening fixture of the new season of World Series Boxing (WSB), away to Italia Thunder in Rome this Thursday (9 February 2017). 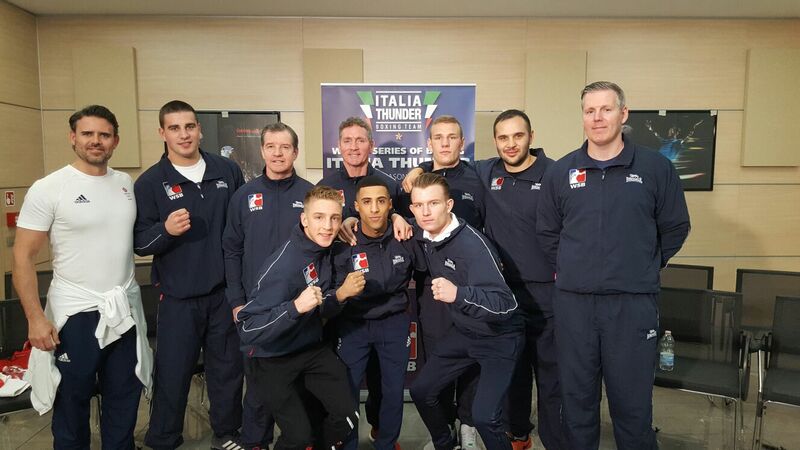 He is joined by two other members of the GB Boxing squad, Jack Bateson (bantamweight) and Dalton Smith (light-welterweight), and two overseas selections, Luka Plantic (middleweight) and Josip-Bepo Filipi (heavyweight), both from Croatia. The match will be shown live on BoxNation from 7.30pm on Thursday evening. BoxNation is available on Sky 437/490HD, Virgin 525, Freeview 255, TalkTalk 415. It will be the Lionhearts first fixture of the new season as they look to build on their success in 2016, when the team made the final of WSB. For light-flyweight, Yafai, it will be the first time he has competed since Rio 2016 where he defeated Cameroon’s Simplice Fotsalla, before narrowly losing by a split decision to world champion, Joahnys Argilagos. Yafai said: “It feels good to be boxing again and it’s great that it will be in WSB which is a really exciting format. I love that it’s five rounds and the whole build up before with the weigh-in. 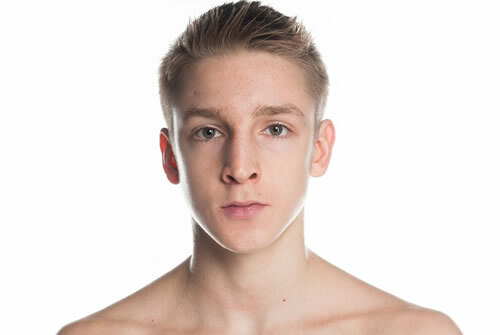 Yafai’s team mate Jack Bateson will be making his third appearance in WSB, but this will be his first at bantamweight, having previously competed at light-flyweight and flyweight. Bateson added: “I’ve been to a lot of tournaments around the world and it’s a great experience for me to get some more WSB bouts under my belt. This will be the first time I’ve boxed at bantamweight over the five round format, so I am looking to put on a good performance as I start working my way up to the number one spot in this division. 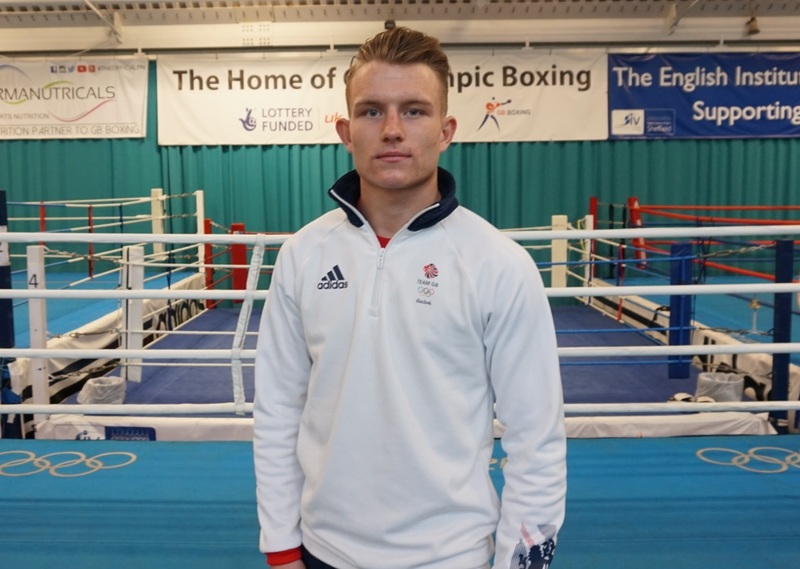 The final British member of the team, light-welterweight, Dalton Smith, added: “I am looking forward to getting stuck into the WSB season. Last year was the first time I’d competed in it and I did really well. The whole concept of the five rounds really suits my style of boxing, I’m looking forward to putting in a top performance against the Italian. Of the Croatian boxers making up the team, middleweight Plantic will be making his debut. Heavyweight, Filipi, is more experienced and was part of the Lionhearts squad last year. He has a good record in WSB and has won four of his five bouts in the competition.